Your 2014 #Wimbjuggledon champion. 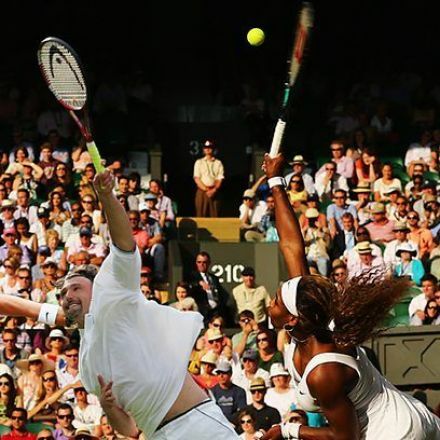 #Wimbjuggledon. It's like Wimbledon. Only less serious. The one rule? The ball can't hit the grass. 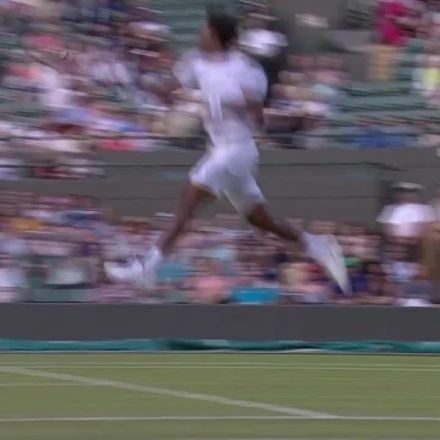 Nadal: The decline of a great? 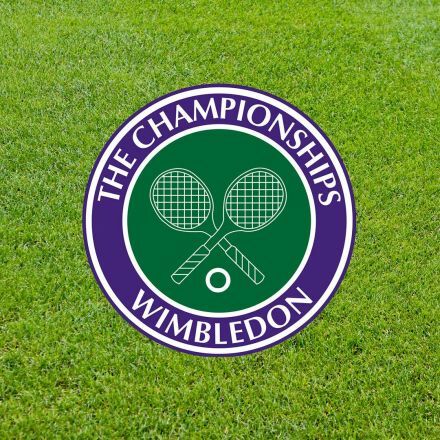 What makes the perfect Wimbledon serve?